Get directions to the Birth Place from your current location. 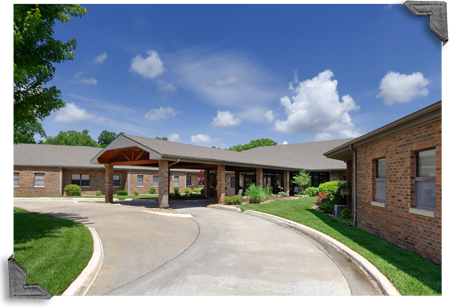 Get directions to the Bolivar Family Care Center from your current location. Get directions to the Butterfield Apartments from your current location. Get directions to the Butterfield Park Medical Center from your current location. 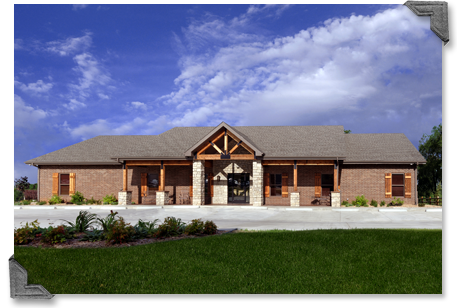 Get directions to the Butterfield Park Professional Building from your current location. 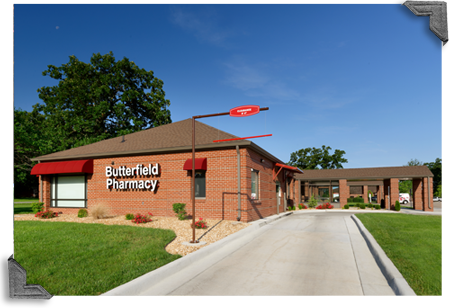 Get directions to the Butterfield Pharmacy from your current location. 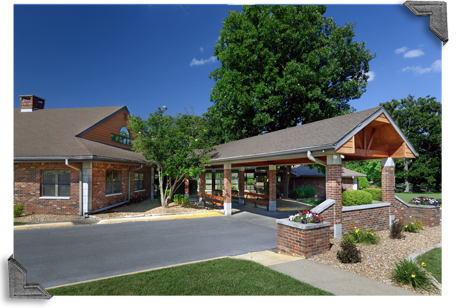 Get directions to the Butterfield Residential Care Center from your current location. 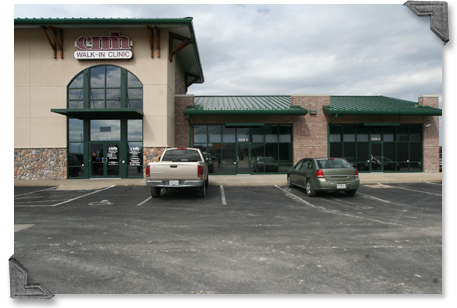 Get directions to the Carrie J. Babb Cancer Center from your current location. 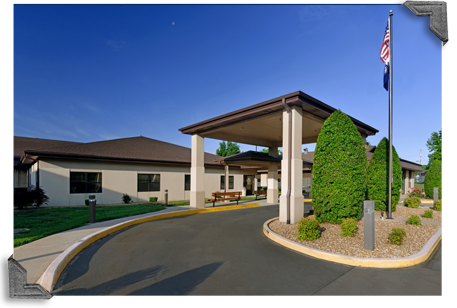 Get directions to the Citizens Memorial Healthcare Facility from your current location. 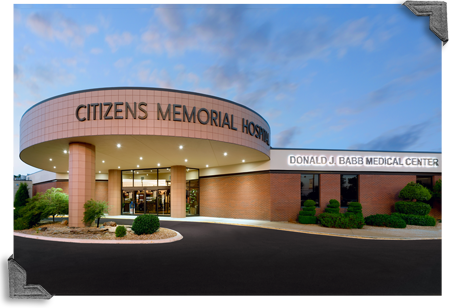 Get directions to the Citizens Memorial Hospital from your current location. Get directions to the CMH Breast Care Center - Douglas Medical Center from your current location. Get directions to the CMH Endocrinology Center - Douglas Medical Center from your current location. 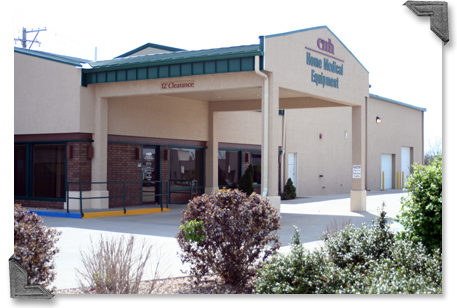 Get directions to the CMH ENT Clinic - Douglas Medical Center from your current location. 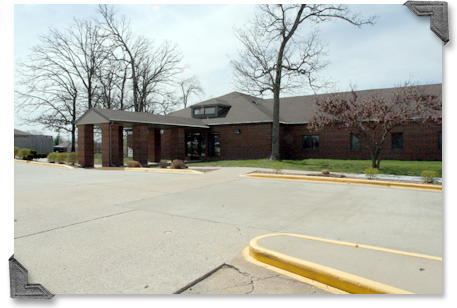 Get directions to the CMH Eye Specialty Center - Douglas Medical Building from your current location. Get directions to the CMH Gastroenterology Clinic - Douglas Medical Center from your current location. 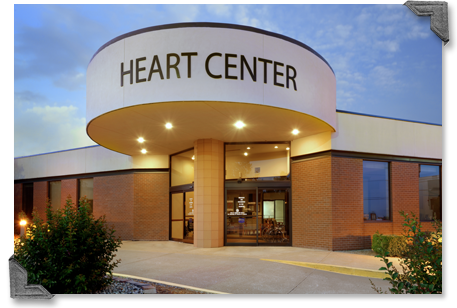 Get directions to the CMH Heart Institute Clinic from your current location. Get directions to the CMH Imaging Center - Douglas Medical Center from your current location. Get directions to the CMH Infectious Disease Clinic - Douglas Medical Center from your current location. Get directions to the CMH Infusion Center - Douglas Medical Center from your current location. Get directions to the CMH Institute of Pain Management - Douglas Medical Center from your current location. Get directions to the CMH Neurology Clinic from your current location. Get directions to the CMH OB/GYN and Pediatric Clinic from your current location. Get directions to the CMH Optical Shop - Douglas Medical Center from your current location. 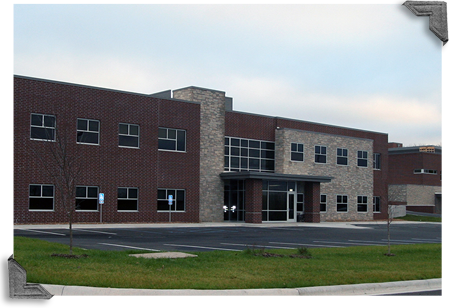 Get directions to the CMH Orthopedic & Spine Center - Douglas Medical Center from your current location. Get directions to the CMH Pediatric Walk-In Clinic from your current location. 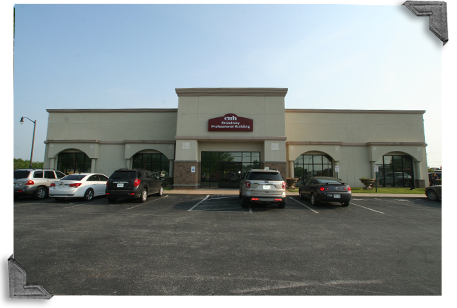 Get directions to the CMH Podiatry Clinic - Douglas Medical Center from your current location. 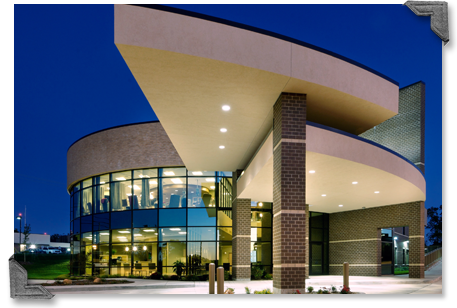 Get directions to the CMH Primary Care, Sports & Occupational Medicine Clinic - Douglas Medical Center from your current location. Get directions to the CMH Pulmonology Clinic - Douglas Medical Center from your current location. Get directions to the CMH Rheumatology and Osteoporosis Center - Douglas Medical Center from your current location. 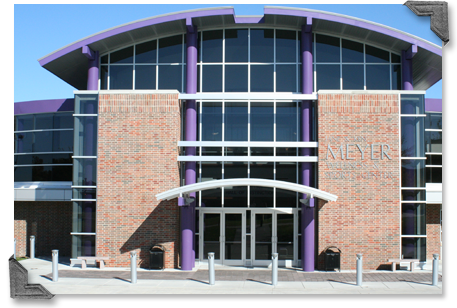 Get directions to the CMH Senior Health Center from your current location. Get directions to the CMH Specialty Clinic - Douglas Medical Center from your current location. Get directions to the CMH Surgical Services - Douglas Medical Center from your current location. 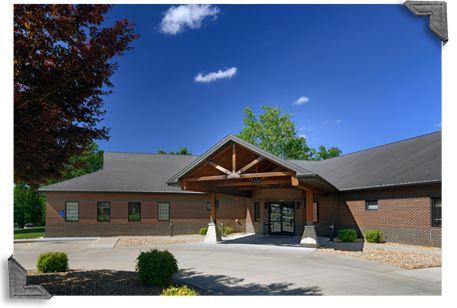 Get directions to the CMH Urological Clinic - Douglas Medical Center from your current location. Get directions to the CMH Walk-In Clinic from your current location. 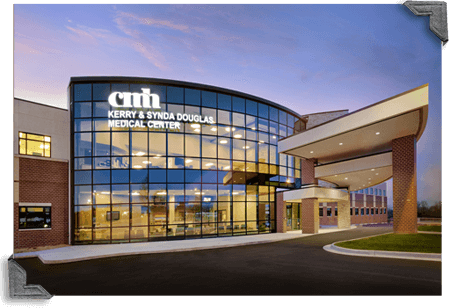 Get directions to the CMH Wound and Hyperbaric Center - Douglas Medical Center from your current location. Get directions to the Diabetes Education Center from your current location. 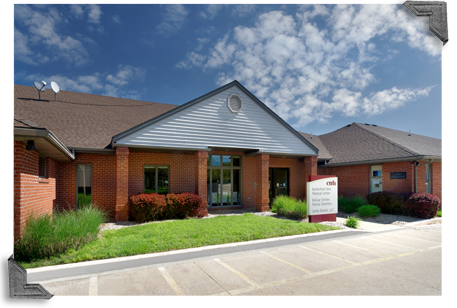 Get directions to the Missouri Memory Center from your current location. 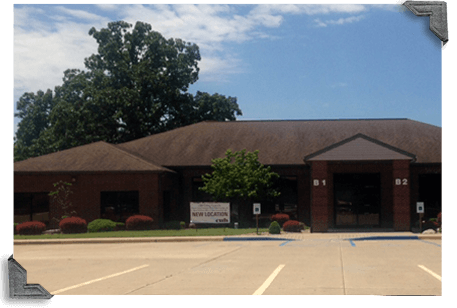 Get directions to the Missouri Sleep Institute from your current location. Get directions to the Outpatient Surgical Center - Douglas Medical Center from your current location. Get directions to the Parkview Geriatric Wellness from your current location. 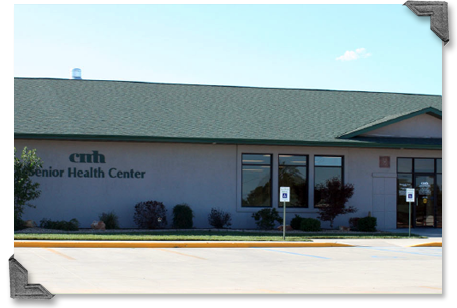 Get directions to the Parkview Health Care Facility from your current location. 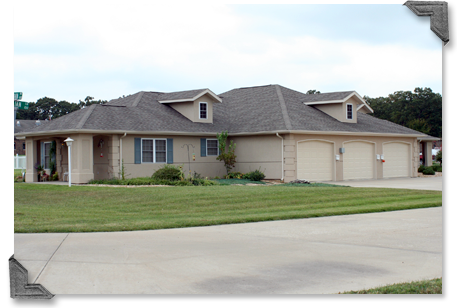 Get directions to the Parkview Senior Living Community from your current location. Get directions to the Radiology from your current location. 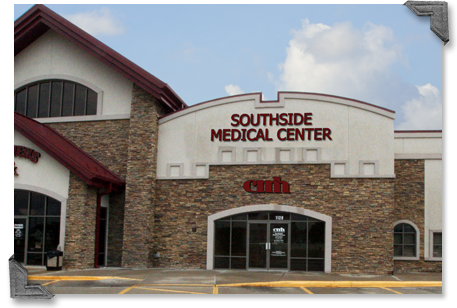 Get directions to the Southside Medical Center from your current location. 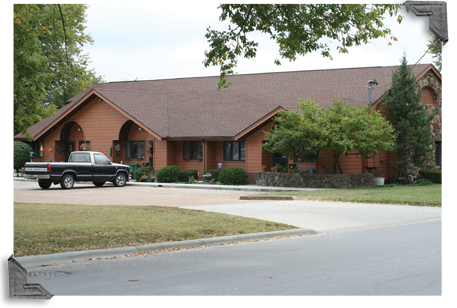 Get directions to the Tremain Family Hospitality House at CMH from your current location.